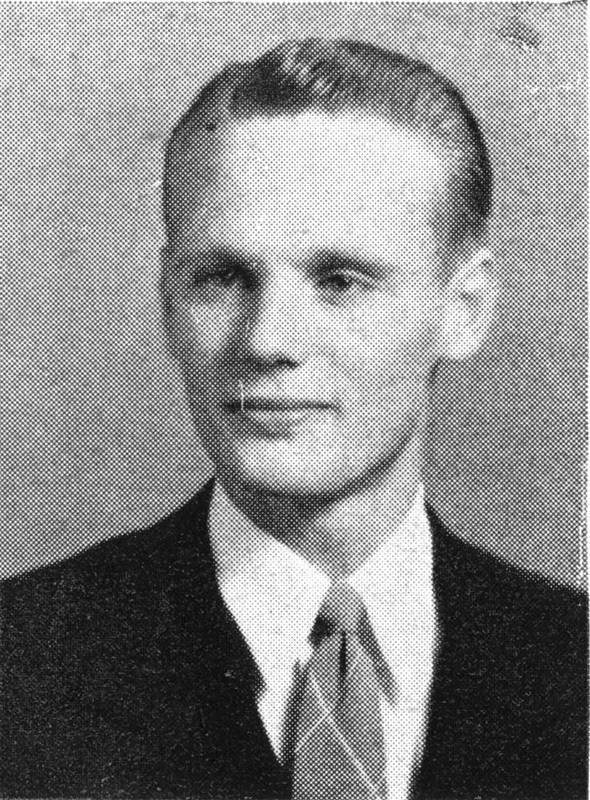 John Ehle’s novels about North Carolina mountain life grew out of his classes with Paul Green at Chapel Hill. He graduated from UNC in 1949 and received a masters degree from the dramatic arts program in 1952. He taught at the university for ten years while writing and producing radio plays for NBC. Like his mentor Green, he became an advocate for social justice. During his public service career, he worked as an aide to Governor Terry Sanford, and helped develop the Governor’s School, the School of the Arts, the North Carolina School of Science and Mathematics, and the North Carolina Fund, an anti-poverty program. He also wrote a history of Chapel Hill’s sit-in movement, The Free Men, and a biography of President Frank Porter Graham titled Dr. Frank.